What’s good to have, and doesn’t break the bank? 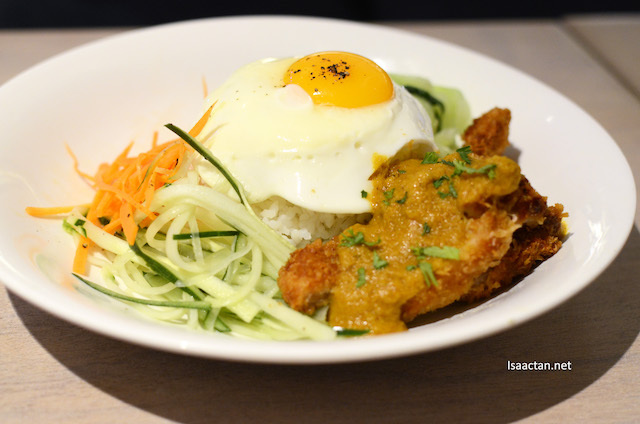 You have to check out Just Heavenly Cafe over at Bangsar Shopping Centre then! 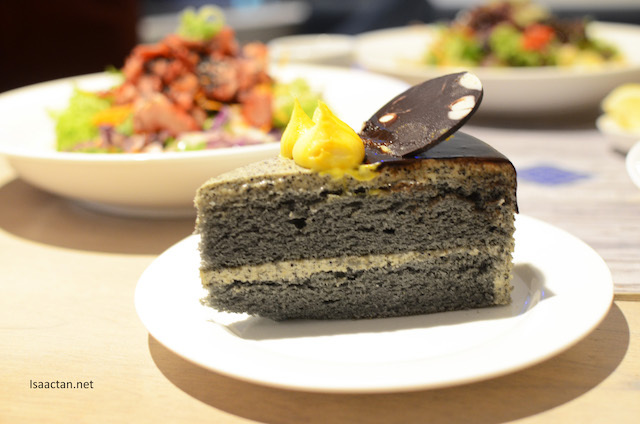 An excellent choice for cakes and dessert, but did you know they serve a full range menu ranging from salads to rice dishes, main courses and many more noms? Read on below. Just Heavenly Bangsar Shopping Centre is their flagship store, and come this Christmas and New Year, there’s a couple of really exciting promotions. We savoured the best they had to offer, and it’s pretty good! Let the festivities begin! 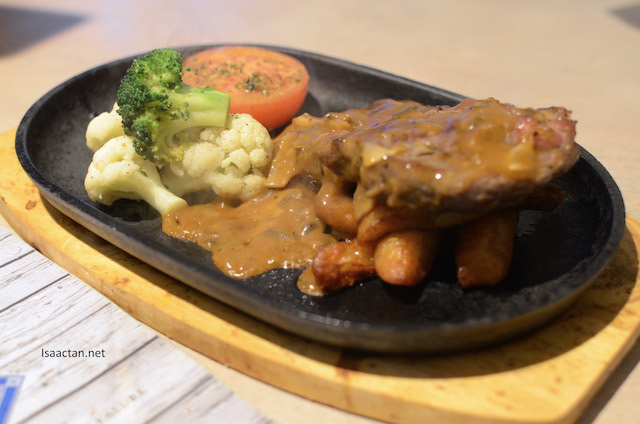 If you’re a fan of good ol’ steak, you must try out their Koji Rubbed Sizzling Steak. The dish features beef steak marinated with Koji for three whole days. The results are a whole piece of flavourful meat filled with juiciness. Served with seasonal vegetables and mashed potatoes, the best time is when it’s being served, complete with sizzling action and all. Purchase this dish at RM80 and you get a cup of any type of coffee for free, as it’s included. We were introduced to their interesting Rice plates from the ala-carte menu that evening as well. 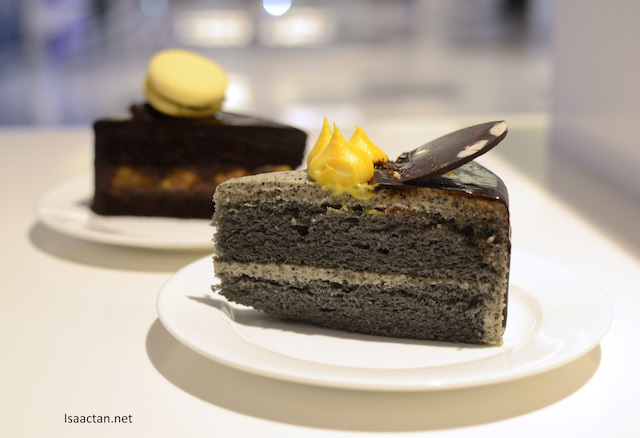 Each is priced at RM17, which includes a glass of iced lemon tea. 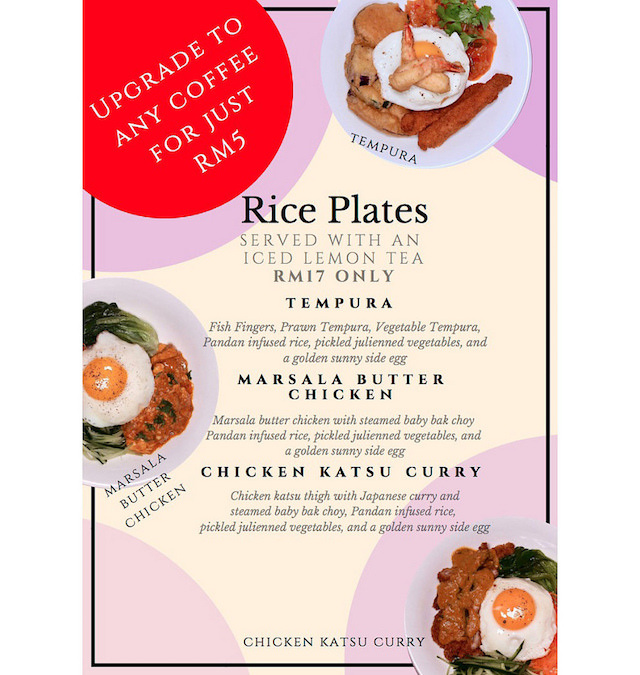 Now that’s a steal, where you get to choose from Tempura, Masala Butter Chicken and even the Chicken Katsu Curry rice plates. Mix and match, that’s what I call them. 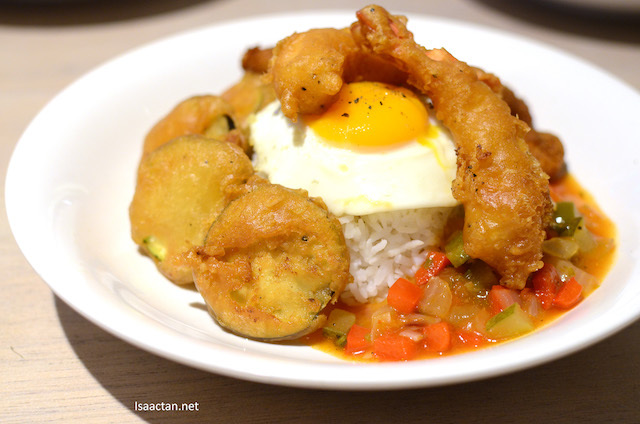 The Tempura Rice Plate consists of a mix of deep fried fish fingers, vegetable tempuras and prawn tempuras, served with pickled vegetables and my favourite sunny side egg. It does have that certain mixed rice feel we usually get outside, but with premium ingredients instead. Lovely fish fingers too! 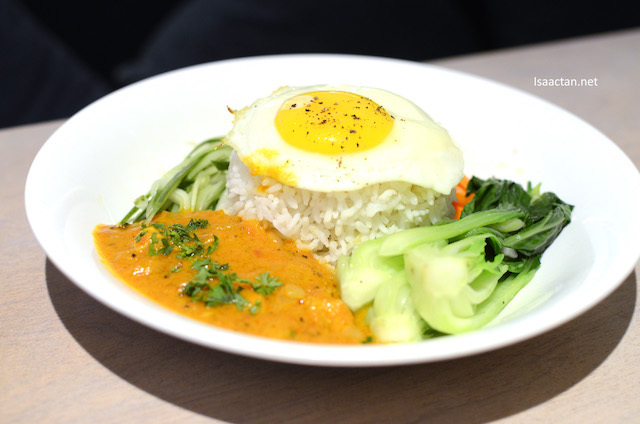 For that exotic, flavour packed, gravy laden dish, go for the Marsala Butter Chicken Rice Plate. I really like the sauce, as it went really well with the chicken pieces as well as the panda infused rice. Yummy! End the meal with what Just Heavenly does best, their desserts! 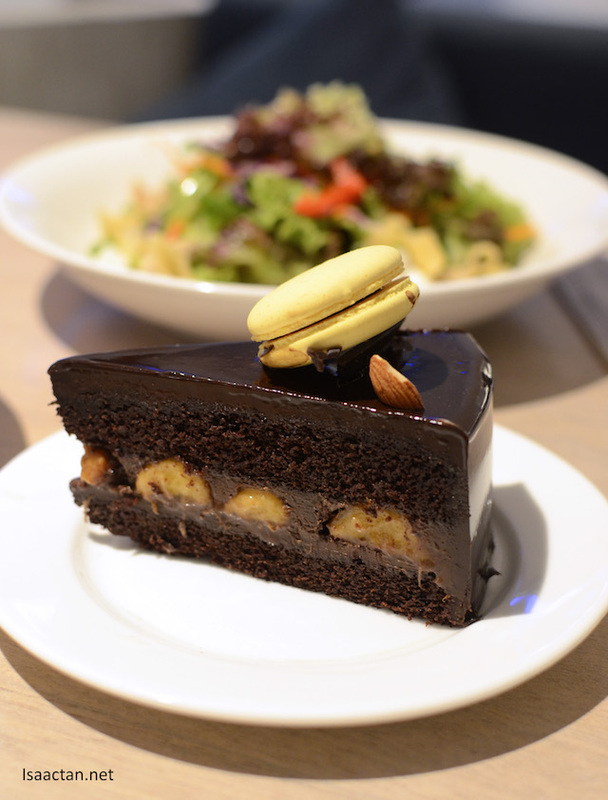 Go for the Black Velvet and Chocolate Banana Cake and you’re good to go. I personally love the Black Velvet Cake, so unique and different from the other run-of-the-mill cakes. 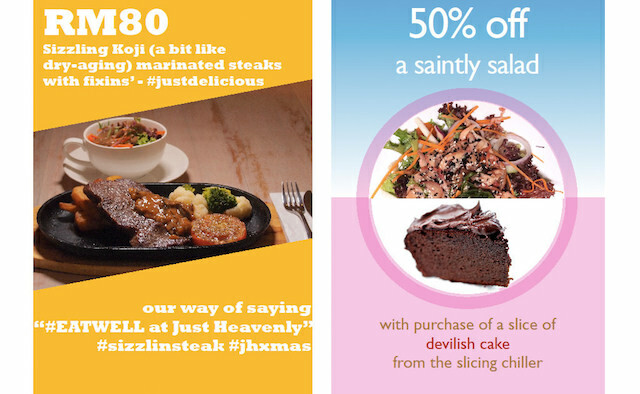 In fact, currently they are having the Saints and Sinners promotion where you get to enjoy 50% off a saintly salad with purchase of a slice of cake from the slicing chiller. There you have it, why aren’t you rushing to have your meal at Just Heavenly Cafe yet? The rice plates sure are affordable, reasonable priced.